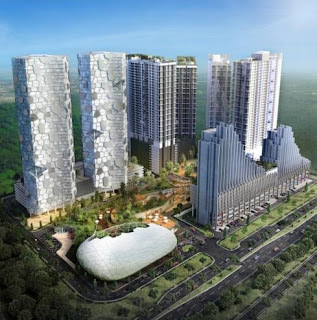 Pan'gaea is a mixed development in Cyberjaya consists of The Paragon (SoFo suites & boutique retail shops), Solstice Service Apartments, Eclipse Residences, Kepler Residence and future developments. If there's one word that perfectly describes Pan'gaea, that word is 'futuristic'. The concept is slated to set the trends for tomorrow's townships - intelligent, sustainable and inclusive enough to be truly 'your place in one place'. So it's little surprise that the development has already won a spate of major local and international awards!